Architects from all over the world have collected in Vienna for the last three weeks, to contribute to a summer school. 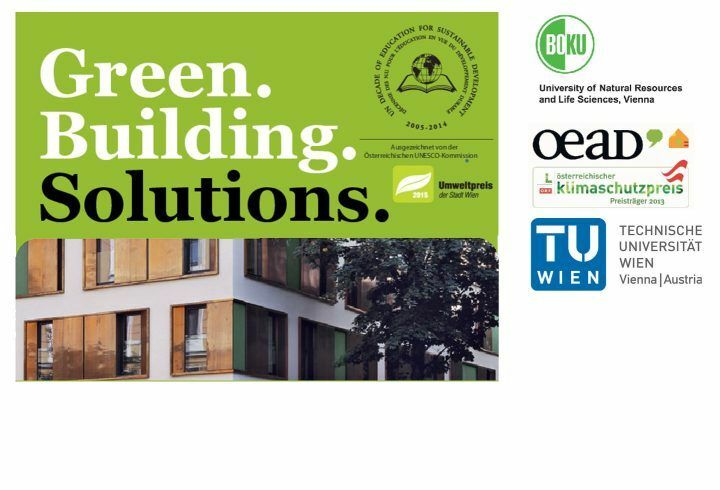 They have looked at best practice and will be presenting their green building solutions at a fest in the beautiful Kuppelsaal of the TU at Karlsplatz. Please join us for the closing fest to celebrate future design and meet optimistic designers from all over the world. With buffet and Wiener Wein. The event will be moderated by space and place’s Eugene Quinn. This event is free with no registration.